We often wonder how a lot of things might be easy for Bollywood celebrities considering the number of luxuries they have at their disposal. From their luxury vehicles, plush homes to the hoards of domestic help – we assume all that Bollywood celebrities need to do is shoot for their movies while everything else is taken care of at home. We apply a similar assumption to their style of parenting too. However, we couldn’t have been farther from the truth. In fact, parenting is as much a challenge for them as it is for the rest of us. Just like us, they too go out of the way to balance their professional commitments and family lives so they can give a normal upbringing and good values to their children. 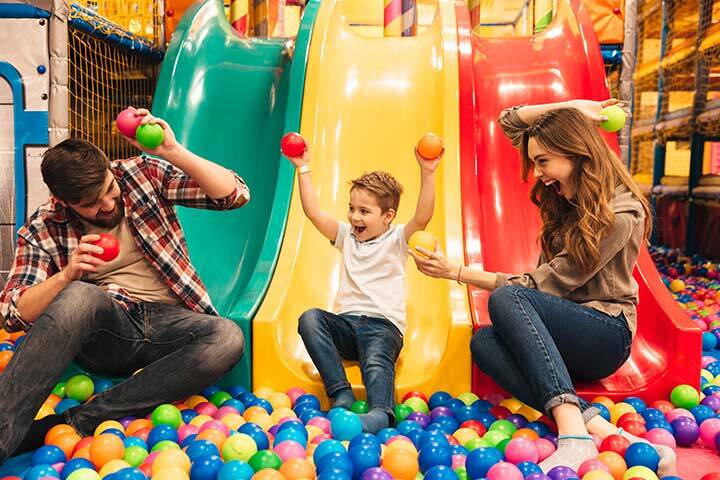 Here are 5 celebrities, each with a distinct parenting style, and the lessons we can learn from them. 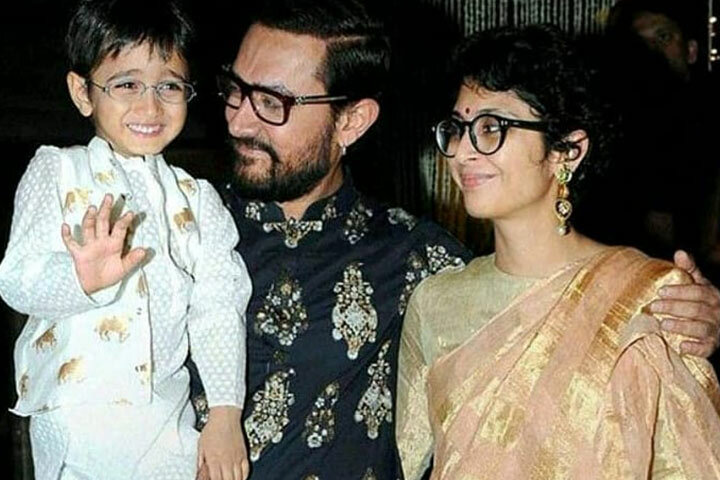 Before Kiran Rao, Aamir Khan was earlier married to his college sweetheart Reena Dutta. 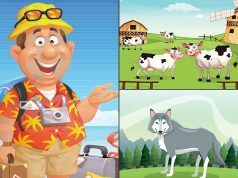 He has two children from his previous marriage – daughter Ira and son Junaid, and a son with Kiran – Azad. Despite going through a separation, Amir and Reena made sure that it did not affect the kids. In fact, a thrilled Kiran gushes about Reena’s excellent parenting skills. Both the kids are well-behaved and very grounded. 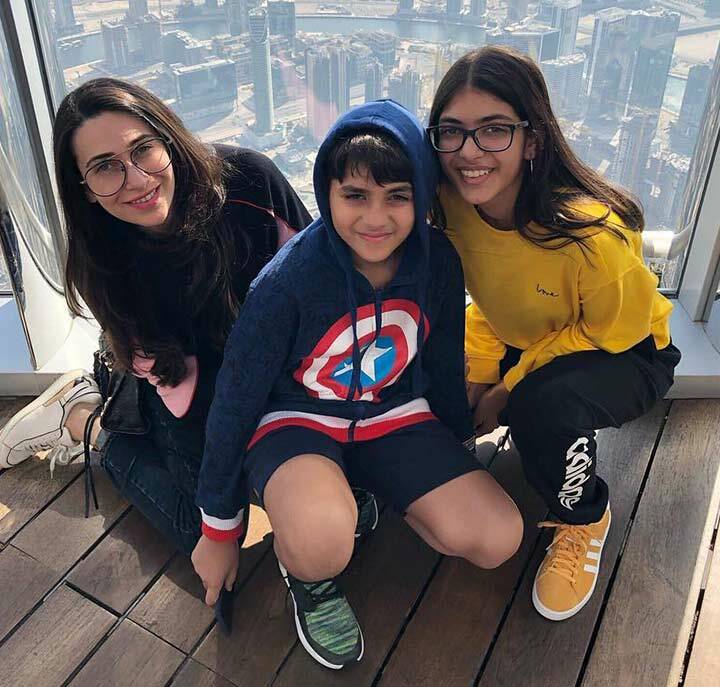 Kiran and Aamir also ensure that even Azad follows in his elder siblings’ footsteps and learns to remain grounded despite the flood of glamour around him. 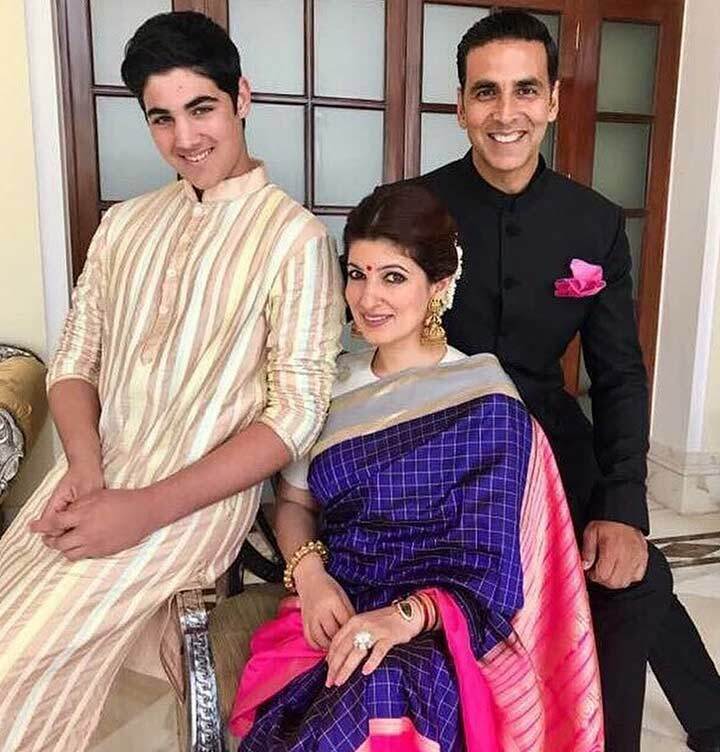 Akshay Kumar is an accomplished actor whereas Twinkle Khanna runs her own business and is also a celebrated author now. Despite their respective accomplishments, both parents refrain from unnecessarily pampering their children – son Aarav and daughter Nitara. They ensure their children remain humble despite the luxuries available to them. No starry airs are entertained at their home and the kids are taught not to take anything for granted. Showing off, in particular, is strictly prohibited at their home. Instead, they are encouraged to remain simple. Karisma is one helluva inspiration for all single moms. Being a single mom, she is well aware of the challenges of being the only breadwinner for her family. 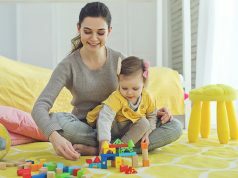 She believes that irrespective of whether her ex-spouse provides her with child-maintenance or not, she needs to curb her expenses and manage her finances wisely. 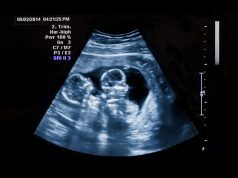 By doing so, she has successfully managed to give a pretty decent life to her children – daughter Samiera and son Kiaan. All we can say is – great going Lolo! The King Khan of Bollywood might seem too pressed for time with his movie commitments, a production house, and a cricket team to take care of! Even wife Gauri runs a successful interior designing company. But despite their hectic schedules, both make sure to spend quality time with their kids like attending their youngest son AbRam’s school functions. Or, taking a keen interest in nurturing his daughter’s ambition of becoming an actor. Shahrukh loves his children and believes in being their best friend. He says that when we become our children’s best friends, they automatically start trusting us and will soon end up discussing everything about themselves. And, this is great news when it comes to creating a strong bond based on trust with your children. This former Miss World and her actor husband continue to rule our hearts with their sheer dedication toward their little angel – Aaradhya. Aishwarya has always been a hands-on mom. And, to this day, it is hard to find Aishwarya traveling without her daughter, be it her foreign tours or walking the red carpet at Cannes. Being famous personalities themselves, both of them have taught their daughter how to handle the spotlight and the paparazzi well. 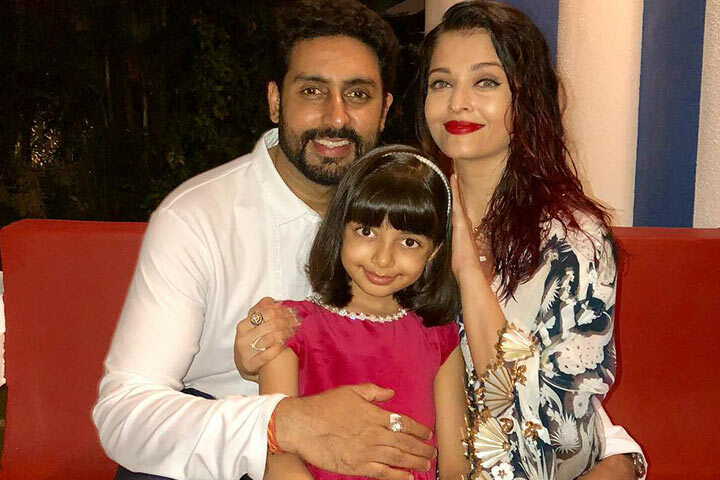 So much so that it isn’t surprising to find little Aaradhya posing confidently with her parents in front of the innumerable photographers every time she makes a public appearance. Such is their bonding! Isn’t is surprising to know how much thought these Bollywood celebrities have put into their parenting skills? Just like any other parent should? So, let us take a leaf out of their book and try to inculcate some of the parenting lessons they’ve offered us albeit discreetly.